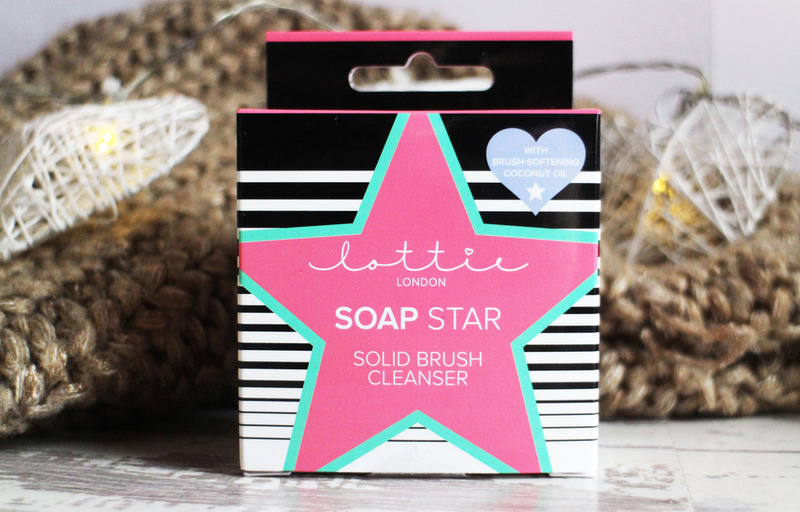 The Lottie London Solid Brush Cleanser is essentially a bar of soap in a small round pot - it works by wetting your brushes and rubbing them thoroughly on the soap to create a lather, then rinse and repeat until the brush is clean. 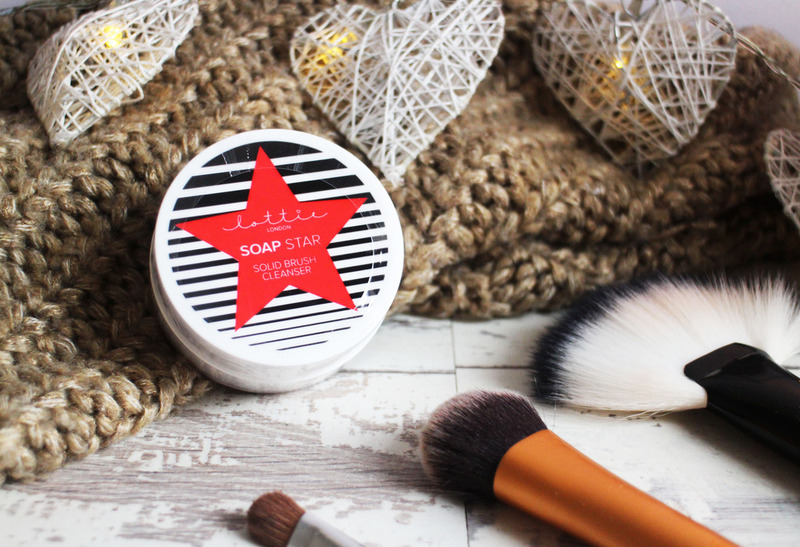 It's super easy to use and gives really good results, the soap contains coconut oil and shea butter which leaves the brushes feeling really, really soft and smelling lovely. I really like that this comes in a small pot, i feel like it's quite hygienic and it stops the soap from going all gross like soaps can do when you leave them out. Not to mention the packaging is also really cute - stars and stripes win me over everytime! There is a few little things that bother me but nothing too major - I ended up constantly needed to rinse the soap because the dirt from the brushes transferred onto the soap so it ended up a bit messy and i also find that most of my brushes needed a second cleanse - i don't know if that's because my brushes were just really dirty or whether it's the soap itself but i feel like it took a little bit longer than it should have because of that. That being said, i do really like this brush cleanser; it does take a little bit longer than i'd like but it probably doesn't help that i don't clean them as often as i do and i have far too many brushes - it leaves them lovely and clean and feeling nice and soft too. 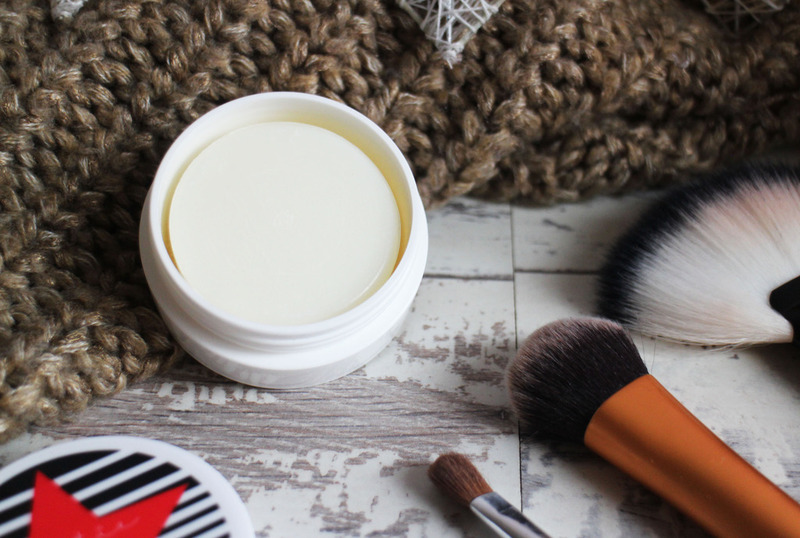 Overall, i think for the price - it retails for about £7, it's great affordable option and it's a great cleanser, it leaves my brushes feel really soft and smelling lovely too. What you're favourite brush cleanser? I've never properly invested in any products to clean my brushes when I really should, I spend so much money on them I should look after them properly! This sounds really nice and looks easy to use, no mess! I normally just use Johnsons Baby Shampoo but this was on sale so decided to try it and it's so good, easy and no mess! I've still not invested in a good brush cleanser, I just can't be arsed, ha! It takes a long time by hand, I just can't be bothered faffing with a gadget! haha, i find cleaning my brushes really boring but i use them so much that they get gross so i can't not clean them. I usually use Baby Shampoo which works really well, but i really like this soap, i feel like it wastes less product.